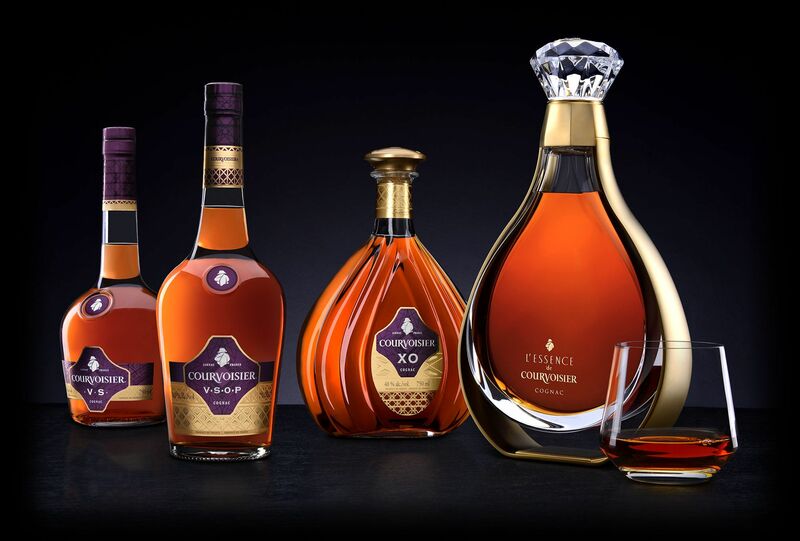 The origin of our history goes back to the beginning of the 19th century with Emmanuel Courvoisier and his associate, Louis Gallois, running a wine and spirit merchant company, in the Parisian suburb of Bercy. In 1811 Napoleon visited their warehouses in Bercy and he was hosted by Louis Gallois, the Mayor, and Emmanuel Courvoisier. Legend has it that Napoleon I later took several barrels of cognac with him to St Helena, a treat much appreciated by the English officers on the ship who named it 'The Cognac of Napoleon'.Previous owner Hiram Walker was acquired by Allied Lyons in 1986; when Pernod Ricard acquired Allied Domecq, Courvoisier was divested to Fortune Brands.